BENN AD 01-05-19 - Rescue Dog Village Guardian, Inc. 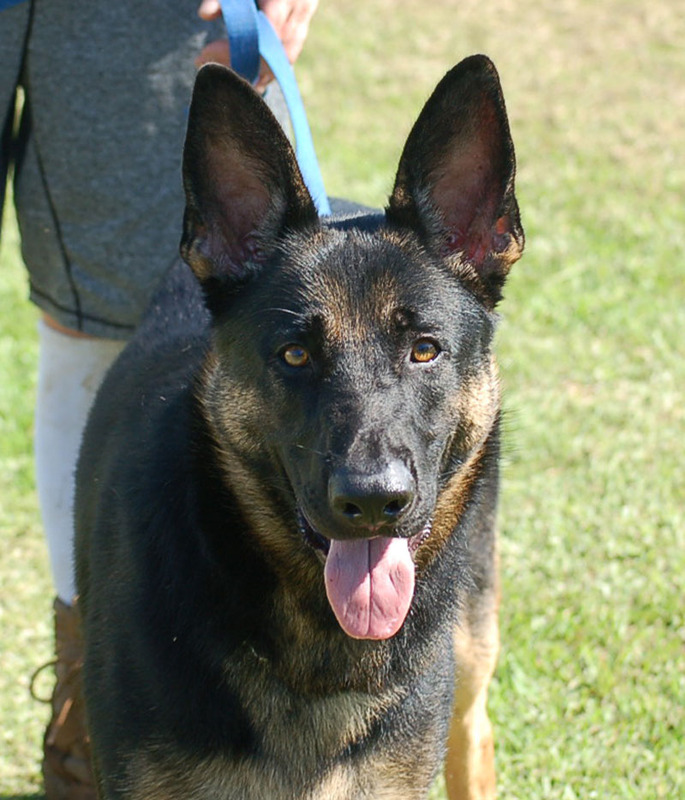 ADOPTED ON 01-05-19 – We at Randy’s GSD rescue are proud to present for adoption our newest ward, Benn, a big, proud, beautiful, full of himself, German shepherd male of 12 months. This stud has it all, size, muscle, speed, drive, intelligence, strong bond, classic protective instinct in other words a wide open, full battle rattle German shepherd. To reiterate Benn is one year old, 82 pounds, slick coat black and tan, chunk of muscle, with blazing speed, great symmetry and a perfect gait, basically “awesome!!!!!!!! !”.